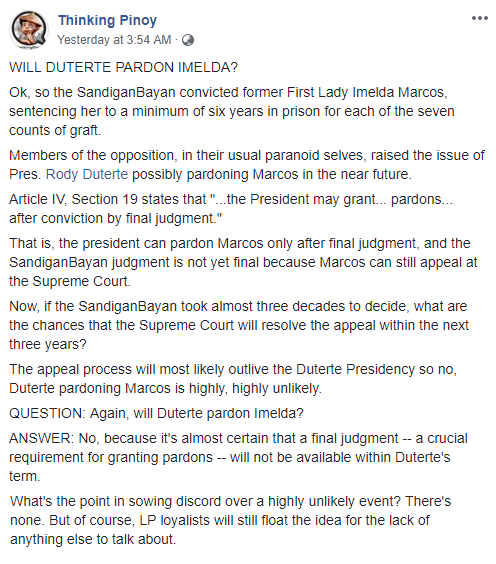 Home / Opinion / Fearless Blogger Thinking Pinoy asks, "Will Duterte Pardon Imelda?" 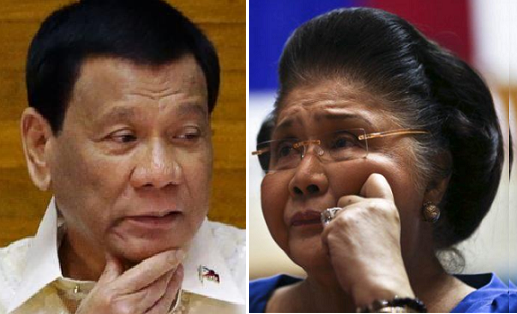 Fearless Blogger Thinking Pinoy asks, "Will Duterte Pardon Imelda?" Popular blogger Thinking Pinoy once again posted a very remarkable opinion this time regarding the recent conviction of former first lady Imelda Marcos that was allegedly found guilty of seven counts of graft, and whose arrest was ordered by the anti-graft court. 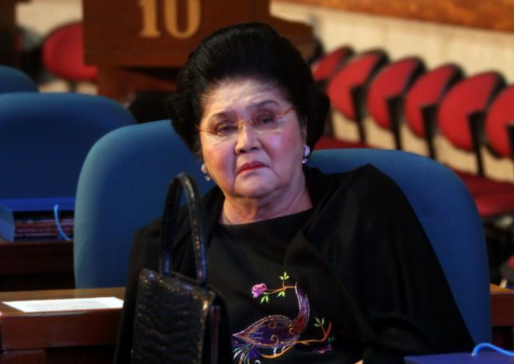 The 89-year-old widow of the late former President Ferdinand Marcos was condemned to imprisonment of at least six years to a maximum of 11 years in each case where she was found guilty. Netizens as expected, took to social media as they reacted on this latest news. That includes the opposition, allegedly claiming that President Rodrigo Duterte possibly pardoning Imelda Marcos sooner or later. With that being sad, Thinking Pinoy, run by blogger RJ Nieto, then asked if there is really a possibility that the President will grant executive clemency to Marcos after conviction by final judgement. The blogger thereupon analyzed and examined the feasible turn of events on Marcos' case and answered his own question with a definite 'NO', because according to him, the appeal process will most probably outlive the Presidency of PRRD and will most likely will not be available within the President's term. "The appeal process will most likely outlive the Duterte Presidency so no, Duterte pardoning Marcos is highly, highly unlikely. ", he wrote. 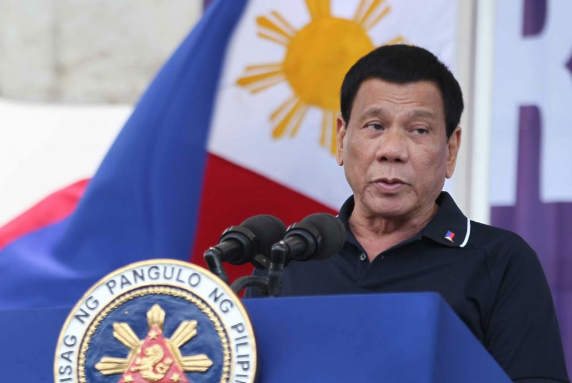 Nieto then ended his post by saying that it is actually pointless for the opposition and the Liberal party for propagating clamor and claiming the unlikely pardon, unless otherwise this issue glides their thought for the absence of whatever else to discuss. "What's the point in sowing discord over a highly unlikely event? There's none. But of course, LP loyalists will still float the idea for the lack of anything else to talk about. ", TP ended. Ok, so the SandiganBayan convicted former First Lady Imelda Marcos, sentencing her to a minimum of six years in prison for each of the seven counts of graft. Members of the opposition, in their usual paranoid selves, raised the issue of Pres. Rody Duterte possibly pardoning Marcos in the near future. Article IV, Section 19 states that "...the President may grant... pardons... after conviction by final judgment." That is, the president can pardon Marcos only after final judgment, and the SandiganBayan judgment is not yet final because Marcos can still appeal at the Supreme Court. Now, if the SandiganBayan took almost three decades to decide, what are the chances that the Supreme Court will resolve the appeal within the next three years? The appeal process will most likely outlive the Duterte Presidency so no, Duterte pardoning Marcos is highly, highly unlikely. QUESTION: Again, will Duterte pardon Imelda? ANSWER: No, because it's almost certain that a final judgment -- a crucial requirement for granting pardons -- will not be available within Duterte's term. What's the point in sowing discord over a highly unlikely event? There's none. But of course, LP loyalists will still float the idea for the lack of anything else to talk about."